Small and medium sized businesses often dismiss market research as an unnecessary cost and opt instead to invest their money in something with instantly visible results like distribution channels or new office equipment. However, that can be a big mistake and a huge loss of opportunity to boost your business. Here are five important reasons your small business should be conducting market research. The ultimate objective of market research is to understand consumers better. Moreover, every marketing student knows that a successful business does not sell products, it satisfies needs. Consumer needs evolve over time, influenced by new technology and macroeconomic conditions. Good market research is there to help you keep track of current market trends and uncover new consumer needs that will give you an edge over your competition. For this reason, it is smart to conduct market research not only before big decisions but continuously throughout business operations depending on your budget of course. STP stands for Segment, Target, and Position. A potential target segment has to be substantial enough, profitable, and accessible to be lucrative. Identifying the right consumer segment is impossible without market research. Then, the information you gather on consumer preferences, habits, and price sensitivity at the initial stage of your strategy planning will influence your whole strategic approach. 5 reasons #market #research should be a must for your #smallbiz. If you are planning to expand your product line, you should first make sure that there is a market for it. Yes, market research might seem expensive, but production costs must also be justified. The higher the production costs, the higher the risk and thus the need for reliable market research. Investing more in research might end up saving you money in the long run. If your boss seems too short-sighted to acknowledge the company’s problems or you feel too bias to be objective, you can always rely on consumers to shed some light on the situation. Taking a look at hard facts and data will certainly bring you back to reality and might even help uncover problems that you have been unintentionally overlooking. 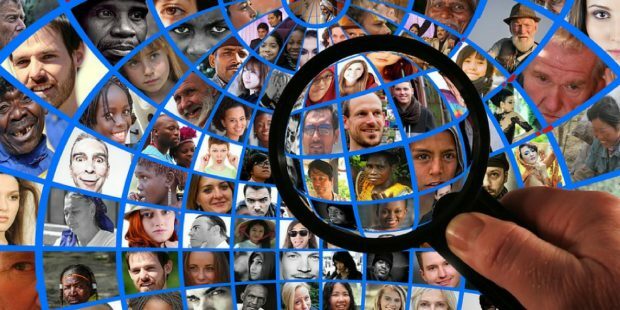 Market research can not only provide you with valuable information about your company, but it can also offer you a peek inside your competitors’ mind. Following the maxim of “keep your friends close and your enemies closer” it is imperative to know what your rivals are up to. Your competitors’ strengths should serve as a benchmark for your performance, and their weaknesses should be strategically exploited to your advantage. Admittedly, market research can sometimes fail, as it was the case with Coca Cola’s biggest failure, New Coke. However, more often than not market research pays off and it does not have to cost you a fortune. Affordable marketing research is not that hard to come by. Many universities are open to collaborations with companies that provide their students with valuable learning experiences. It is a win-win situation for both parties. 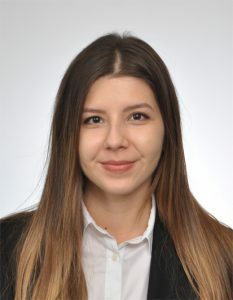 Maria Boradjieva is a Communication Assistant at Market Inspector UK, a digital marketplace for businesses in Europe that offers free quotes from B2B suppliers.